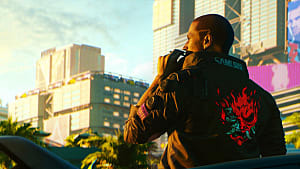 Players won't have to wait five more years for Cyberpunk 2077. 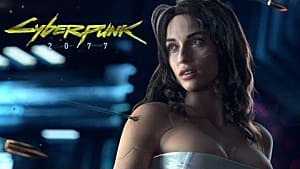 CD Projekt Red has confirmed the game will release by 2021, although a firm release window was not provided. 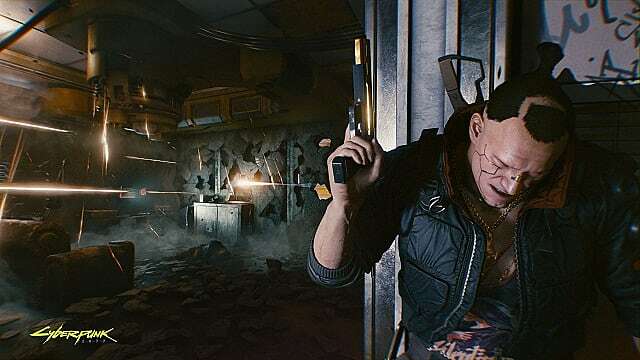 The news comes via a post on the CDPR forums, which was later translated on Resetera, where CD Projekt mentions a second AAA game will be released around the same time as Cyberpunk 2077. 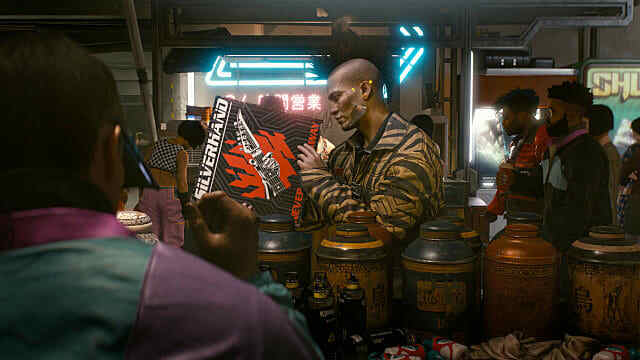 For anyone paying attention, it's no surprise players have been waiting with great anticipation for CD Projekt Red's next big project. 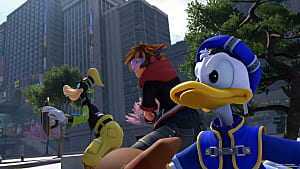 That much is obvious considering how excited the internet became when the game's Twitter account went "beep" after about five years of silence, and then how 48 minutes of gameplay took over the world not long after. 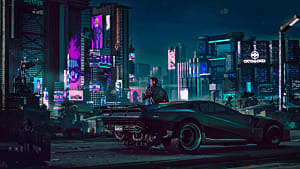 With Cyberpunk finally getting a (slightly) firmer release window, it's worth noting that the game won't be exclusive to any one storefront; most notably, the game won't be an Epic Games exclusive like Metro Exodus or The Division 2. 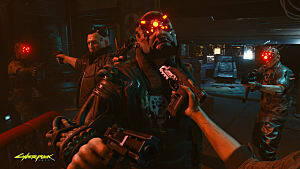 CD Projekt Red has addressed exclusivity before, stating the company wants 2077 to be available to everyone. 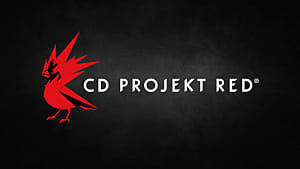 That's not considering CD Project also owns Good Old Games (GoG); if the game were to be exclusive anywhere, it would be exclusive there. 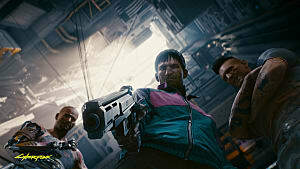 That said, the company confirmed its stance yesterday after a fan inquired on Twitter if 2077 would be an Epic Games Store exclusive.